BBC Knowledge is indeed a breath of fresh air in today’s market place where more major magazine publishers are committing suicide with some of their magazines rather than attempting to adjust to the changing market place. 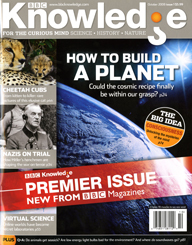 Check BBC Knowledge here, buy a copy at the newsstand for $5.99 or order an annual (six issues) subscription for $29.95. Real prices for real content. Enjoy your imported knowledge for the week. 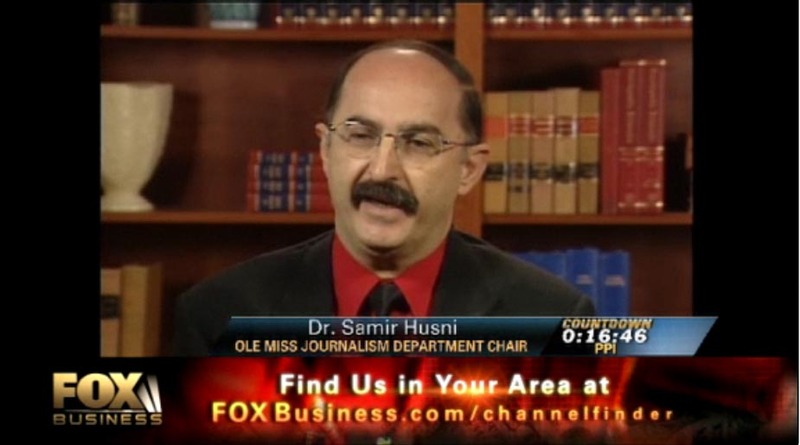 Here is the direct link to the interview on Fox Business on Tuesday August 19, 2008. See blog below for details. Yesterday I was interviewed on the Fox Business News’ morning show Money for Breakfast. Read what the show’s host Alexis Glick wrote about the show on her blog and watch the interview with me, Matt Kinsman, Managing Editor of Folio magazine and Dave Kansas, President of FiLife.com. Click here to read and watch The Glick Report. 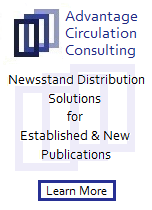 I have received more phone calls this week asking about the reasons single copy sales are down by 6.4% and subscription sales are up, thus keeping the level of circulation figures the same as the last six months. 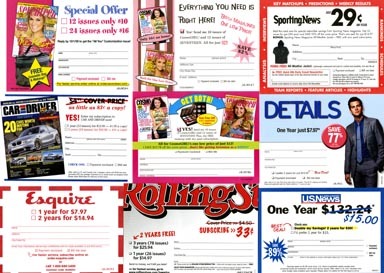 Well, I have decided to visit the newsstands one more time, and this time not to buy any magazines, but rather to collect the subscription cards (one of the major ills of our industry today) found inside the magazines on the newsstands maybe I can get my answers. What I found, and this by the way, came as no surprise to me, is that what we used to call the “dandruff of the industry” has exploded to an extremely shameless effort of forcing the newsstand buyer not to purchase a magazine on the newsstands. My first pick was the newsweeklies. 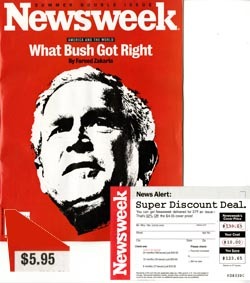 Newsweek has a hefty price for its current double issue of $5.95. I picked up the magazine and a card screaming at me, “you stupid Samir, you are going to pay almost six dollars for a magazine instead of sending four more dollars and getting the entire year for ten dollars!” I put the magazine back. The rest of the magazines were no different. I moved to the women’s magazine section, the same can be said about them, buy a year of Cosmopolitan and we will send you a year of Marie Claire, for less than two dollars, yes less than two dollars. The men’s magazines are no different. 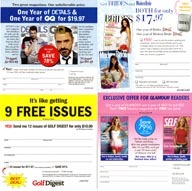 Buy GQ and we will send you Details, or buy Details for a mere $7.97 a year. The sports category offers no surprises either, a year of Sporting News start at 29 cents an issue (compare that to the $3.99 cover price), and so is the music category with Rolling Stone being sold at 33 cents an issue. 1. 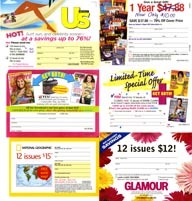 Magazine subscriptions should not be less than 20 – 30% of the cover price. In fact we should sell magazine subscriptions as a service to the reader, delivering the magazine home, saving on gas and effort to go to the newsstands, etc. Think about any retail mail order business…sometimes you pay for shipping and handling a heftier price compared to the product itself. 2. Magazine cover prices should be slashed down. If you truly want your magazine to reach that single copy market why not selling at a fair price that does not scare the readers. Why should I pay $5.95 for a 72-page issue of Newsweek and $3.99 for a 400-page issue of GQ? It just makes no sense. Newsweek, Time and the rest of the newsweeklies should carry a cover price of no more $1.99 if they want the magazines to move on the newsstands. 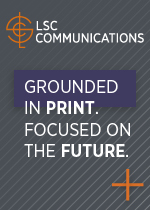 That will make them more competitive in terms of their subscription prices. 3. Stop chasing the numbers of customers and concentrate on customers who count. The first step in doing such is stop the rate base gimmick. You can’t anymore chase a rate base number and try to meet that number. 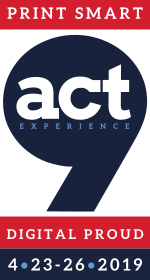 Today’s customers are different and reaching those who count is much more important than counting them. 4. Go back to the business of selling content and not giving content away. If you value your content, you need to start making your customers pay for it. So, next time you want to know why the newsstands sales are down, please do not blame the internet or the television or technology. Our problems are from within, and as long as we keep on burying our head in the sand our industry is not going to thrive and be alive. 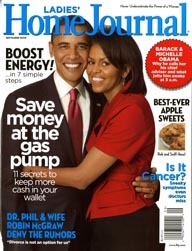 In my previous blog, I have asked the question about the coverage both Obama and McCain are receiving from the American magazines, well you can add this one to the Obama camp and you can keep on counting… My guesstimate is the score is at least 4 to 1 in favor of Obama. Have a different theory, please do not hesitate to comment. You are currently browsing the Mr. Magazine blog archives for August, 2008.